The Simplyhealth Great Bristol 10k is taking place in the city centre on Sunday 5 May. Whether this is your first running event, you’re looking for a goal to increase your pace or to take on a challenge for something that’s close to your heart, the event is the perfect event to be your greatest. Here’s a quick run through of why you should make the event your next challenge, whatever your reason for taking part. If you’re looking for a new goal, why not share the satisfaction of completing a 10k challenge with 13,000 others? If you’ve completed a 5km run and are looking to increase your distance or you want to set yourself a personal aim that you’ve never achieved before, don’t get stuck in your comfort zone and enter one of Britain’s best 10ks. Change your weekend up and challenge yourself in a way that you’ve never before. 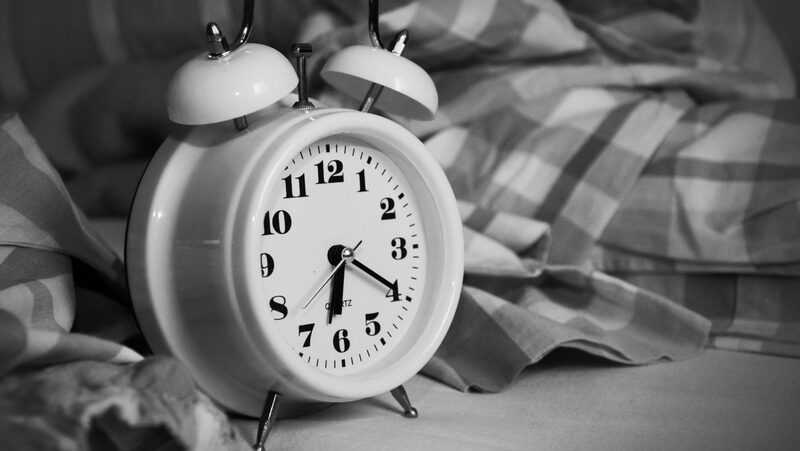 If you’ve never taken part in a 10k before, seize the moment to take on a challenge. There’s nothing quite like the finish line feeling you’ll get when you cross the line as a hero and nothing will taste as good as a celebratory drink when you meet up with supporters in the bars, restaurants and attractions at the harbourside. 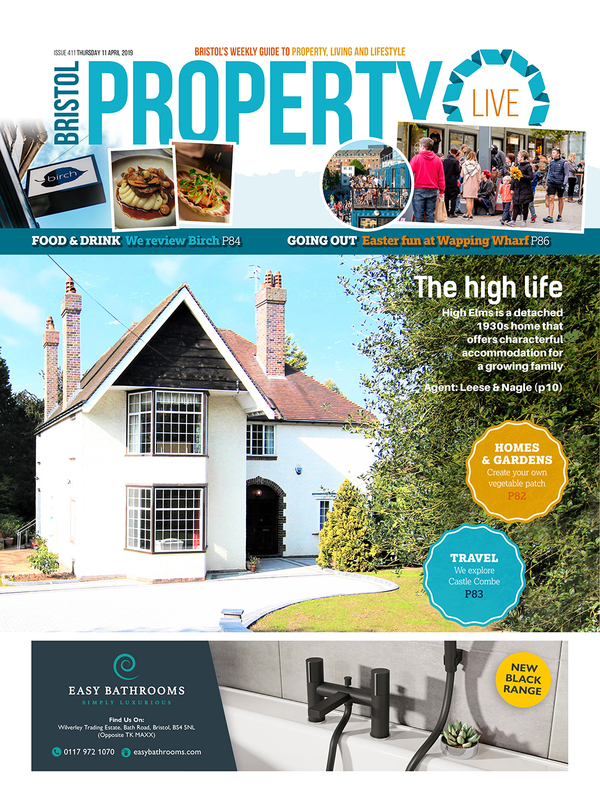 Celebrate everything that’s great about Bristol and take on a route that encompasses some of the city’s most beautiful backdrops. 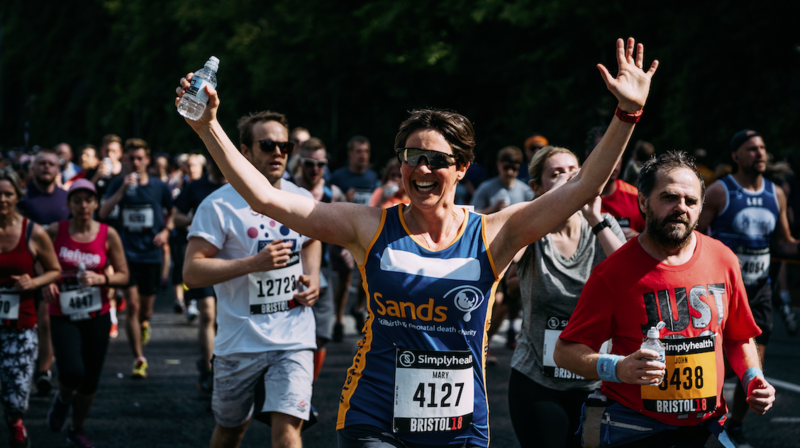 The route starts on Anchor Road, near to Millennium Square and Bristol Cathedral before taking runners along the historic Bristol Harbour, following the Avon Gorge and offers specular views of Clifton Suspension Bridge. You’ll pass under the bridge twice before heading back into the city centre where you’ll be a hero when you cross the line to cheering spectators. Seeing Bristol through a runner’s eyes will give plenty inspiration to want to start good and finish greater. From club runners, personal best chasers to charity fundraisers and 10k first-timers and children, there’s something for everyone to get involved in. 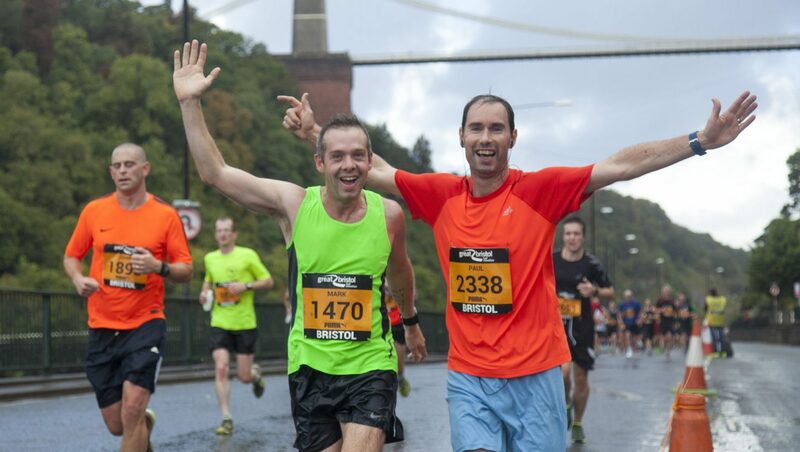 Simplyhealth Great Bristol 10k is an achievable distance for participants of any fitness level and ability. 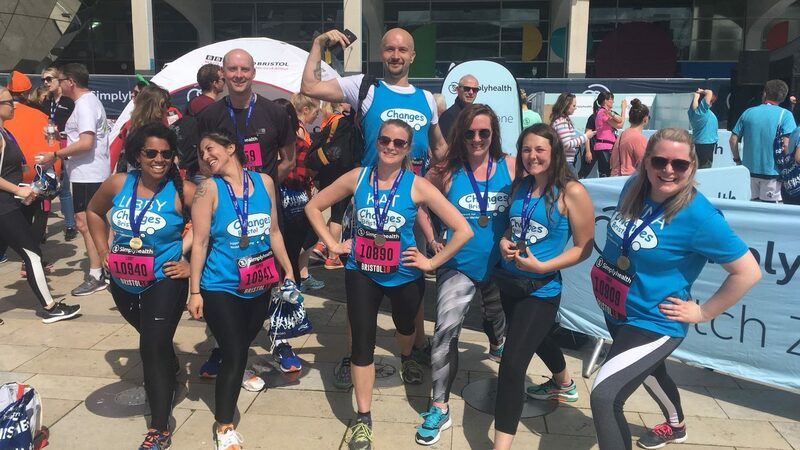 Children and their families can also get involved with the Simplyhealth Great Bristol Family Run that takes place straight after the 10k in Millennium Square, which offers a shorter running route for youngsters.